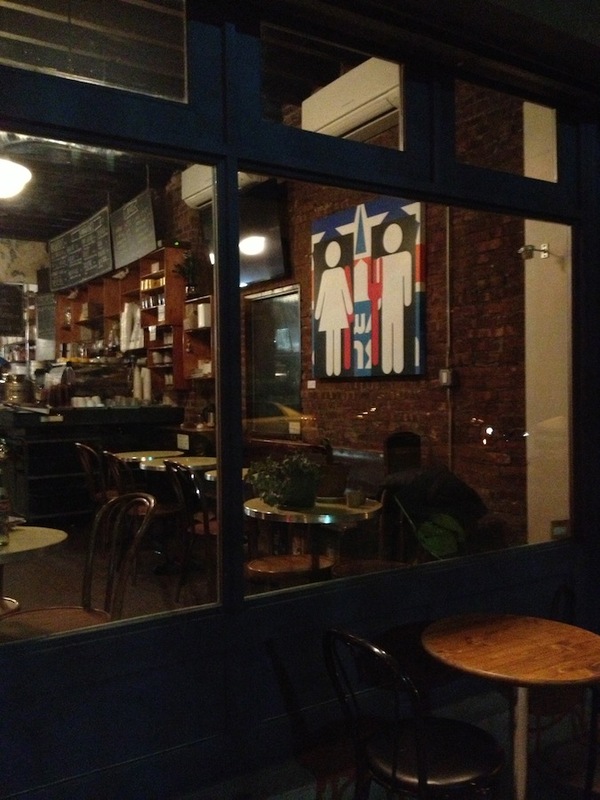 Lincoln Station Cafe & Delicatessen in Crown Heights (409 Lincoln Pl, Brooklyn, NY) one block from the Brooklyn Museum. A great place to meet up with friends or work on your laptop over delicious food and drink. Many thanks to Jacob Somers and John Thomas!